The show will feature two special guests. On the front end, we'll be speaking with the IFA's Kevin Blanchard, a former marine himself, about the VetFran program's role in helping veterans find jobs and business ownership opportunities within franchising. Later in the show, we'll be bringing on SYNERGY HomeCare regional developer and former naval officer, Sarah Brown, who will share her inspiring personal story and discuss why franchise companies are a great fit for fellow veterans. Rick Bisio is the author of The Educated Franchisee: The How-To Book for Choosing a Winning Franchise and The Franchisee Workbook. 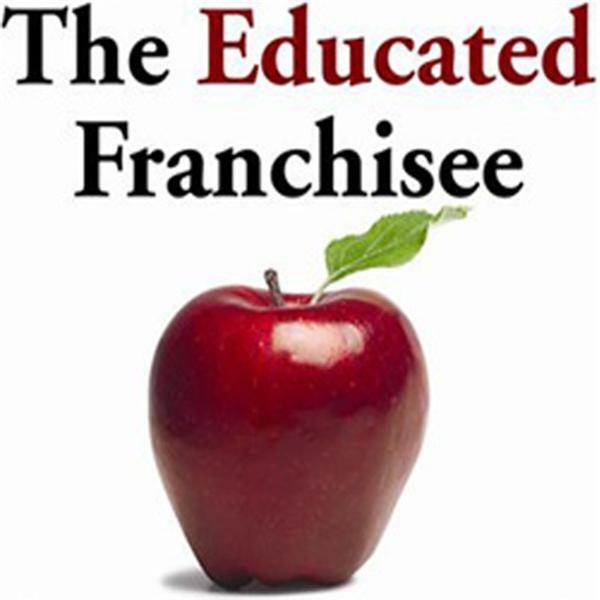 The purpose of The Educated Franchisee and this podcast is to serve as a resource and fountain of information for aspiring franchise owners and help them make smart, informed decisions. Feel free to interact with Rick on Facebook (@TheEducatedFranchisee) and Twitter (@educatedzee) if you aren't able to catch us on the podcast.